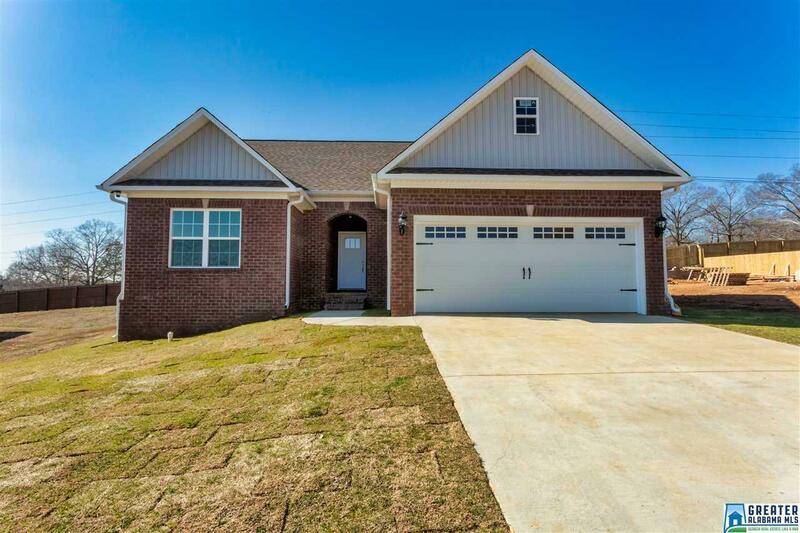 This beautiful new construction with a must see kitchen and master bathroom. Located near Lake Martin this is a home you have to check out. Driving Directions: Take Exit 165 Toward Embry/Lincoln. Turn Onto Stemley Rd, Turn Left Onto Rushing Springs Rd. Turn Left Onto Lakeside Way, Turn Left Onto Cottage Ln, 61 Cottage Ln, Lincoln, Al 35096.